Each year, author Beverly Jenkins takes a trip with her fans, and they explore African American history together. We joined them on their tour of historic sites in Charleston and St. Helena Island in South Carolina. 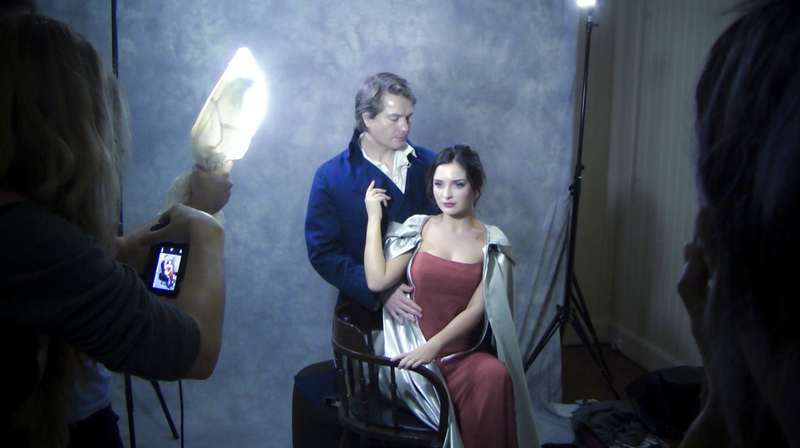 Sourcebooks cover shoot in Chicago with photographer Jon Zychowski. 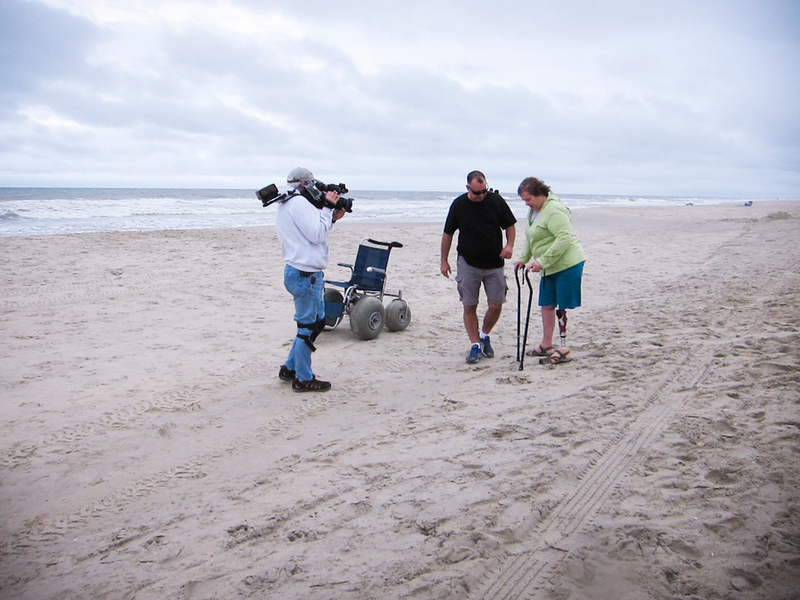 Author Susan Donovan and a friend take a walk on the beach in North Carolina. New York Times bestselling author Nalini Singh sat down with us at RWA Anaheim to talk about reading, writing, and the romance genre. Joe gets a different angle on author Beverly Jenkins as we drive into Detroit. 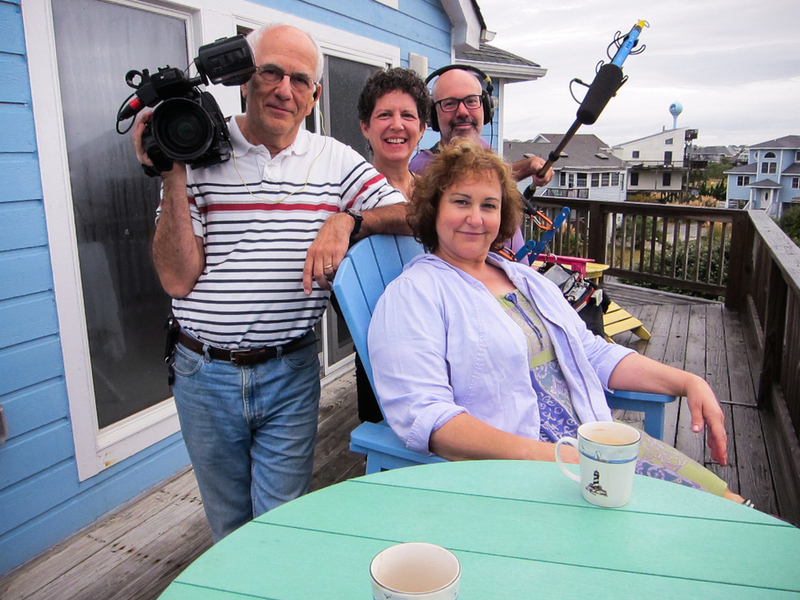 Joe, Laurie, Daniel, and Susan enjoy an early morning at the beach house in North Carolina. Author and Bold Strokes Books founder Len Barot (A.K.A. Radclyffe) leads a workshop for her authors at their first writers’ retreat. Authors Connie Brockway and Eloisa James work on their plots and share social media tips. Joanne Lockyer, our Australian video diarist (who chronicled her path to publication for the project) gathers her friends for a DIY cover shoot. 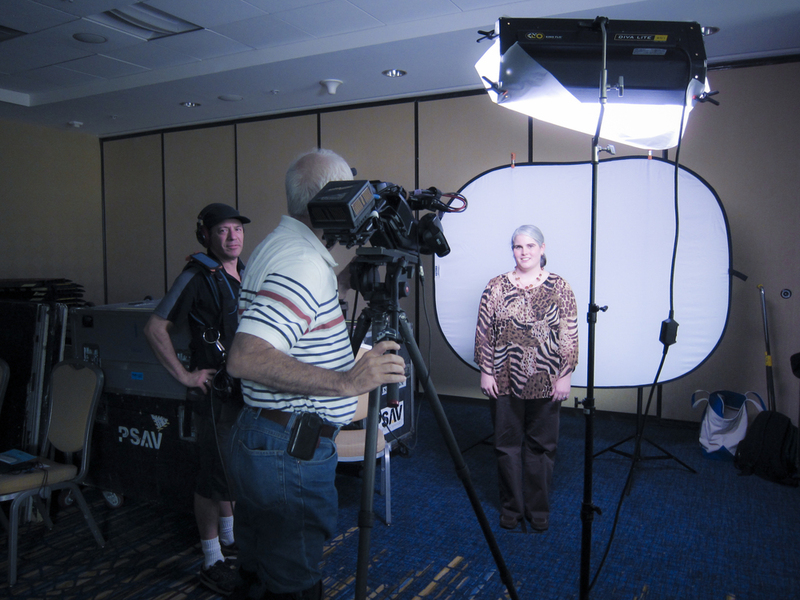 A reader tells us what makes a romance a really good romance in our “story booth” at RWA’s national conference. 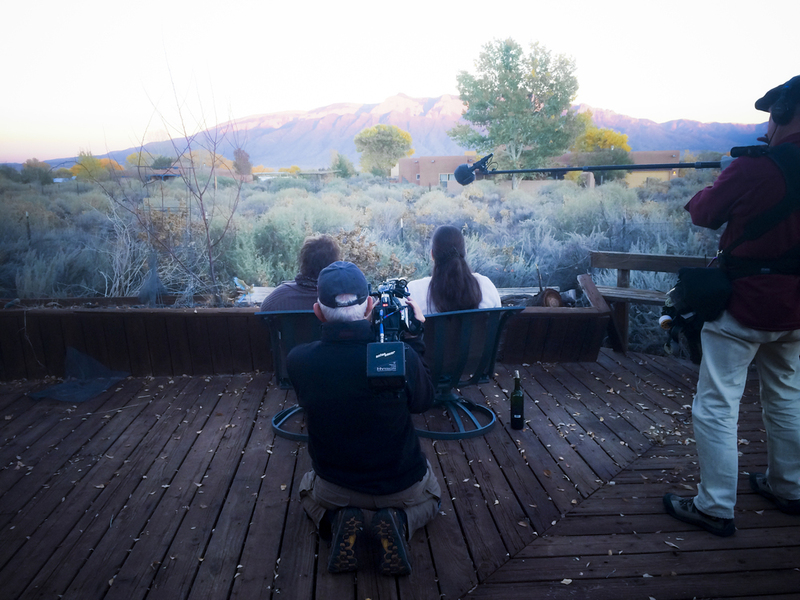 Susan Donovan and Celeste Bradley drink wine and plan a new series of books they will co-write in New Mexico. Joe gets up close and personal with this romance hero at a Sourcebooks photo shoot in Chicago. Len and Lee take us to their favorite spot on a hill overlooking their farm, where Bold Strokes Books has its headquarters.